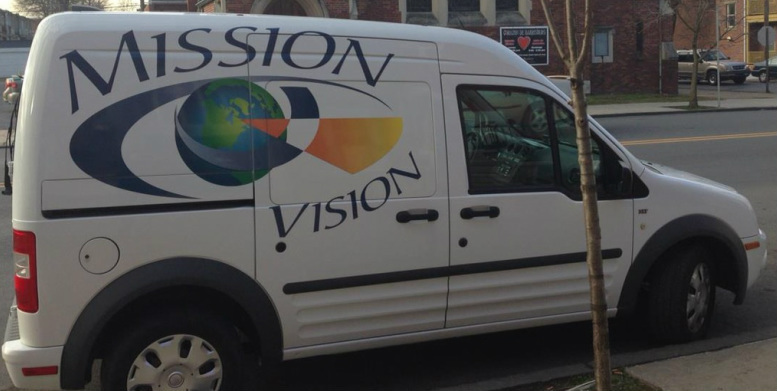 On April 5th & 6th our club conducted a vision clinic, partnering with Mission Vision. In those 2 days, 125 people visited the clinic for an entire eye screening, glaucoma testing, and frame fittings for those who needed glasses. Almost everyone seen needed a vision correction and will be receiving glasses!